National Catholic ministerial organizations worked throughout the first decade of the 21st century to collaborate in supporting excellence in pastoral ministry through the study of the emerging models of pastoral leadership in the Catholic Church, and applying these models to parish life. The life of the church depends upon sustained collaboration at all levels. The organizations which formed this project researched and reported on a wide variety of contemporary ministry strengths and challenges. Their work is summarized in the reports provided here and the publications which are available for purchase. Additional archival information will be added in the future. "This material is intended for the benefit of the national church and may be copied. 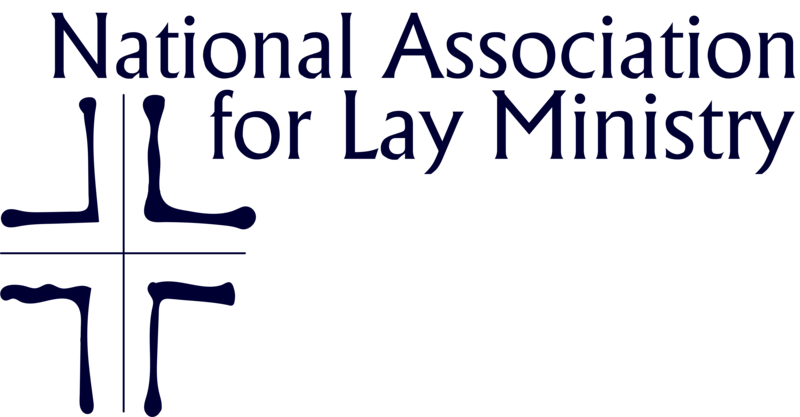 However all materials created by and for the Emerging Models Project is copyrighted by the National Association for Lay Ministry. It's use is governed by the 'fair use' provision of the Copyright Act of 1976. Written permission is required for distribution beyond the fair use provision and may be readily obtained from NALM." Additional archival material to be added in the future.